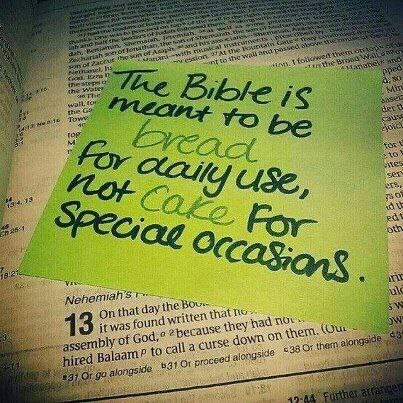 The Bible is for daily use. This is a book I should have read a long time ago. I have read a lot of books that had a more narrow subject matter, but it was like laying bricks before you lay down the foundation of the house. It is a pretty large book at 672 pages, but it is a must for those who want to honor God’s command to love him with all our minds.